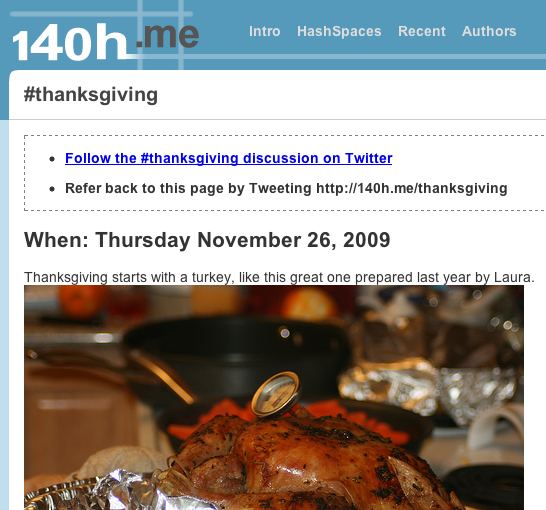 140h.me, a Twitter collaboration tool driven by #hashtags, has been released by East Agile. It took just three weeks from conception to implementation as an initial public release. In addition to being an innovative free tool for use by the Twitter community, 140h.me demonstrates East Agile's ability to rapidly implement new ideas.